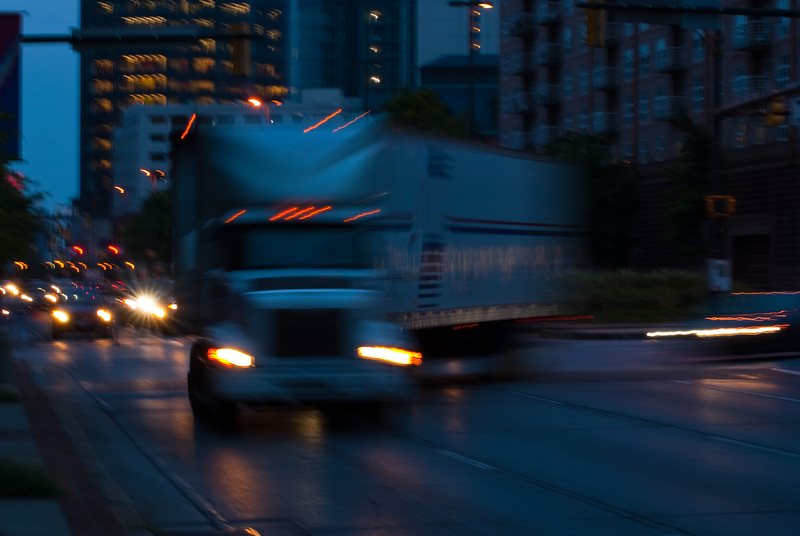 The steps you must take to get your commercial driver’s license back after getting charged with driving under the influence depend on the type of suspension you received. Ohio law allows police to make an administrative license suspension, or ALS, after taking a person into custody for suspicion of operating a vehicle while intoxicated (OVI). An OVI charge that leads to a guilty plea or conviction results in a court-ordered suspension. A suspension applies to both your personal driver’s license and all the commercial driving certifications you hold. A CDL suspension means you cannot legally drive any commercial vehicle or qualify for a new license until the suspension expires. A conviction for driving a commercial vehicle while under suspension will result in a new term of suspension. Each OVI-related conviction comes with six points against your license. The suspect refuses to voluntarily provide breath, blood, or urine samples for alcohol and drug testing. The suspect tests positive for amounts of alcohol or drugs that are considered intoxicating; for alcohol, the legal limit for operating a commercial vehicle is .04 blood alcohol concentration. Unless it is successfully appealed, an ALS lasts for a minimum of 90 days for a positive test and 6 months for a refusal. The suspension can remain in effect even if the related OVI charge is reduced or dismissed. You must appeal the administrative suspension of your CDL within 30 days of the date on which it was issued. Your CDL attorney can notify the judge conducting your arraignment on OVI-related charges of your intent to appeal. Any hearing held over reinstating your commercial driving privileges before a trial or plea deal will be held by a special officer of the Ohio Bureau of Motor Vehicles (BMV). This is generally the assigned prosecutor in your case. Suspensions of personal and commercial driving privileges are mandatory components of sentences for OVI/DUI convictions. Drivers can petition for partial restoration of privileges to commute to work, get to and from school, and seek health care and keep court dates. No such partial reinstatement is available for CDLs for commercial purposes. When a court-ordered CDL suspension expires, getting the commercial driver’s license back requires paying fees to the BMV. The licensing agency also has the authority to require applicants for CDL reinstatement to retake written and road tests. Obviously, the best way to avoid spending months or years without your CDL is to work closely with an Ohio OVI defense lawyer who will do all he can to help you avoid a conviction for drunk or drugged driving. To discuss strategies for beating or reducing OVI charges, call The Maher Law Firm at (614) 205-2208 or set up an appointment online. An initial consultation will cost you nothing.